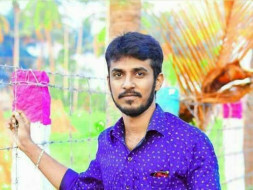 Ariz belongs to a struggling family for income, he unfortunately met with a serious bike accident on 2nd May 2017 which needed a critical brain surgery to keep him sustained. There have been damages to the skull bones which caused problems with the brain, so doctors had to remove a little part of the skull and further treatment is planned to be taken forward. 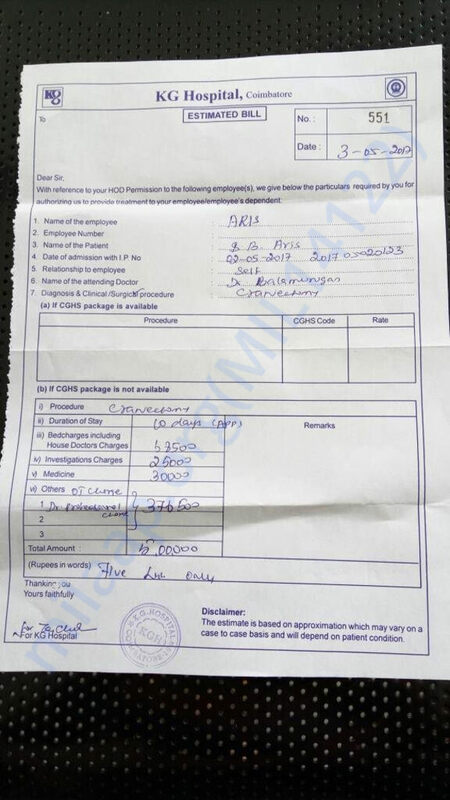 He is currently admitted in emergency ICU of KG Hospitals Coimbatore and is in need of a huge sum of money for further treatment as advised by the doctors. The surgery which was performed has already costed his family with the sum of 2.5 Lakhs and they are desperately in need of money to save his life, please consider him in your prayers and any sum of donations will be welcomed. 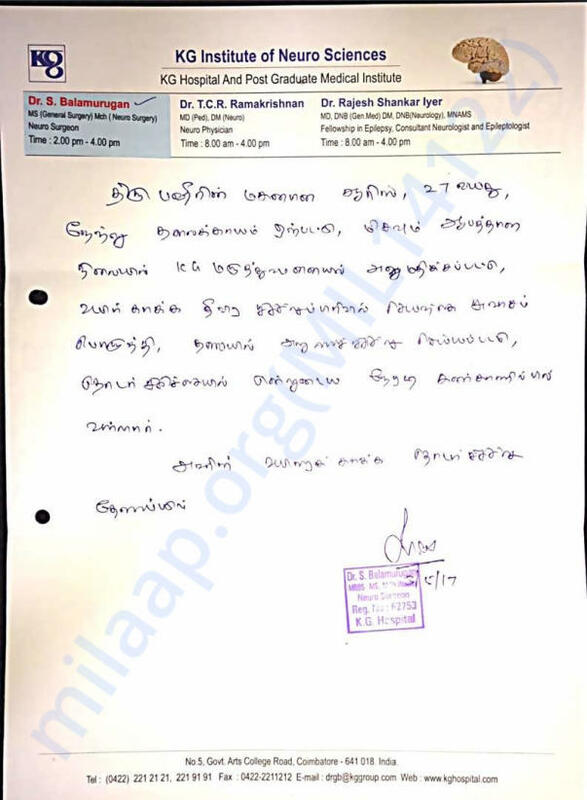 Doctors letter for current situation, written Tamil. Ariz is fully recovered now but have to clear many debts and his situation with family is not very well.. Although he has recovered his health, he is quite unstable and has mild tremors and side effects due to the brain surgery. He could not continue his work and hence looking for some support and prayers. Thanks for saving Ariz in this critical situation, his family and friend and self are very much greatful for the support received. Thank you for the wonderful support that you have shown towards my brother. I am happy to say that my brother is now fully recovered from the surgery. Hope you all pray for his well being for future and a good life ahead. Thanks again. Thanks for all the support provided to Ariz and his family at this time of difficulty and pain. Ariz has now undergone cranioplasty surgery successfully and he is recovering. He is totally able to respond and build normal cognitive abilities as before. Huge thanks for the wonderful support from Milaap organizers. Hope you all will stay blessed and the almighty protect everyone always. Please do pray for his quick recovery.